Everyone told them that a bar for geeks was an idea doomed to fail. But 10 years ago, they opted to ignore naysayers and chart their own course. 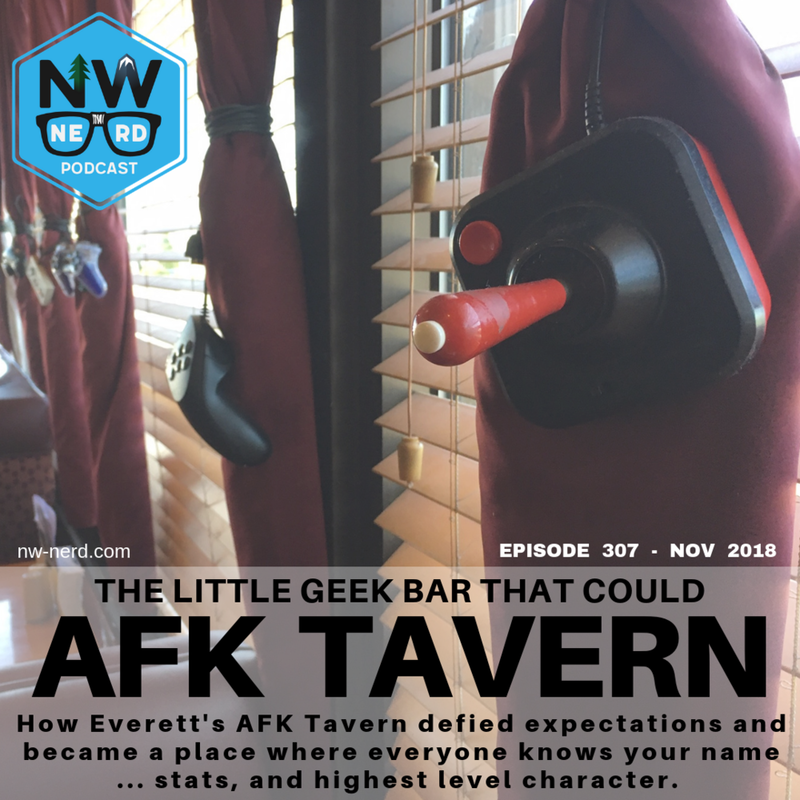 AFK Tavern is a bar that shouldn’t exist if you ask the average range of investors and realtors. But it continues to thrive in Everett, and for a very good reason. Also, NASA specialist Steven C. Smith talks about NASA’s Mars plans and more. In the news, NASA’s InSight has landed on Mars with the help of some PNW rockets, Emerald City Comic Con’s effort to get at scalping money, and the world’s first gene-edited babies (reportedly).